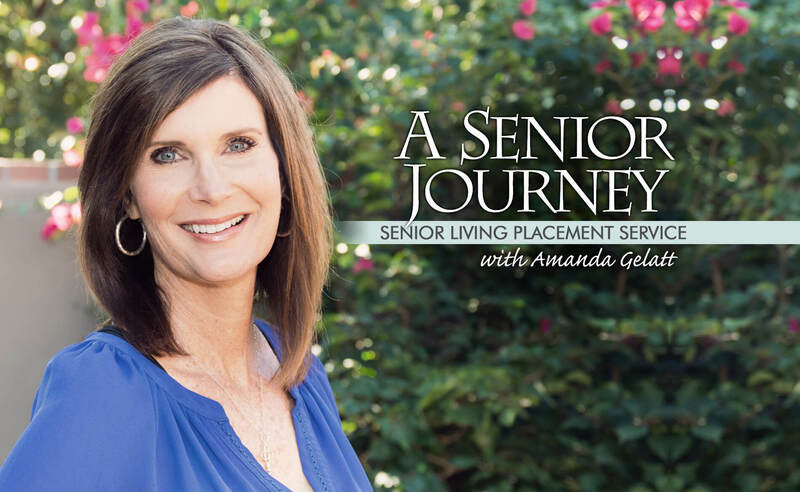 In the 15 plus years of having the pleasure of working with Seniors, I understand how important, yet overwhelming, the process of finding the right Senior Living Community can be. As your advocate and Senior Living locator, I will help you find the appropriate Independent Living Center, Assisted Living Center, Assisted Living Home or Memory Care setting. I would love the opportunity to help guide you or your loved one throughout the entire Journey. – I am here for you!